You’re not alone in your Primal adventures. As our traffic, daily emails, reader comments and other metrics attest to the number of Primal Blueprint adherents is increasing every month. This is especially apparent with the growing number of blogs either directly about or strongly related to the Primal lifestyle. Here are a few of our favorites followed by some killer Primal recipes that our readers (and now fellow bloggers!) have created themselves. Number one on the list has to be Son of Grok. (He is family after all!) 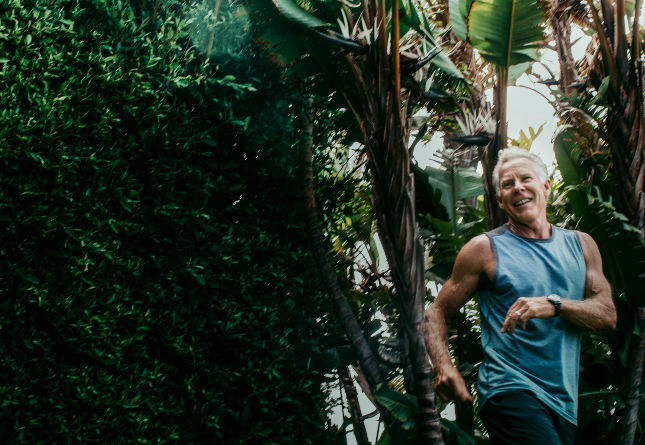 He is taking the Primal lifestyle to an entirely new level, and he is broadcasting his amazing changes to the world. 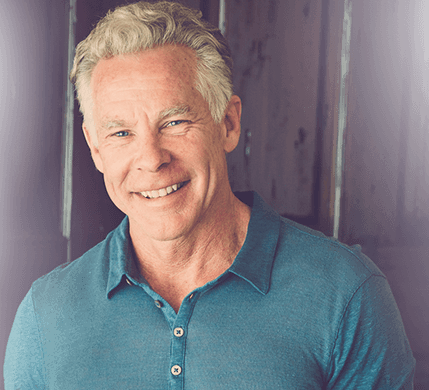 Check out his story on our Primal Testimonials page and be sure to visit his site for some delicious recipes (links below). This new kid on the block is one of our favorites. Primal Fusion, written by Ryan Denner (regular MDA commenter) and Angie, is devoted to “Adventures in eating fresh, sustainable, organic, healthy, and extremely primal.” If homemade grain-free muffins pique your interest you’ll definitely want to pay their site a visit. Reader Dave Fish decided to go Primal when the new year started. See how he is doing experimenting with burpees, bodyweight exercises and Primal Energy Bars on his blog, The Primal Experiment. Dave isn’t the only one blogging about going Primal. Check out Living Primal, too. We’ve got Worker Bees and Brynith has the BEE Lifestyle. Earlier this year Brynith committed to a Primal lifestyle and has been going strong ever since. Visit her site for inspiring Primal musings and excellent food tips (see below). If you have a blog about your own Primal journey hit us up with a link to your site in the comment board. And if you don’t, consider starting one! Sharing your story and personal experiences can be a fulfilling and enlightening act. Don’t know where to start? 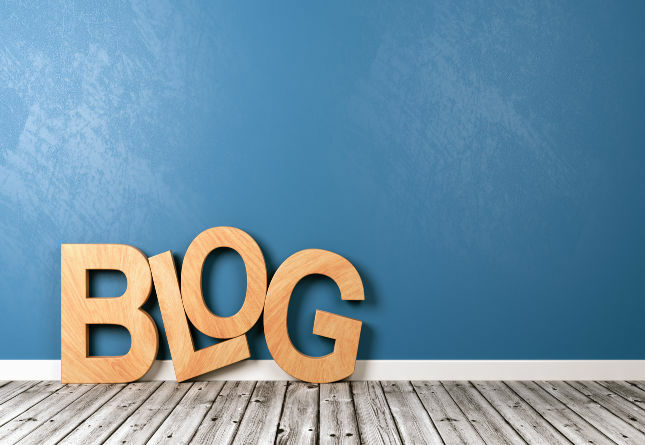 Consider setting up a free blog with Blogger.com as three of the bloggers above have done. It’s a cinch and only takes about one minute! I’m new to blogging but I have been primal for around a year,I hope to blog a bit more actively and although maybe not stictly primal I am aiming to seek out Grain free beers available in the UK and review them soon. 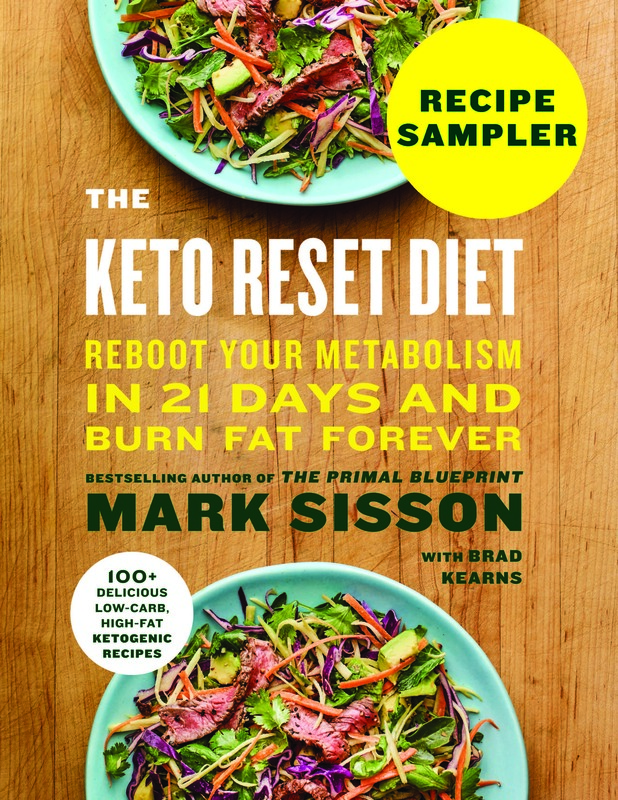 I’ve been reading up on primal/paleo and strength training for the better part of a year, but have only done limited short term experiments so far. Just recently, I decided that I needed to get more serious about it. I don’t have any issues with weight (thank you good genes! ), but I do have some mood and autoimmune conditions that are not going to go away on their own. Eating whatever and not exercising regularly is just not working that well for me. Soooo…I joined the local Y a week or so ago, and two days ago I committed to a 30 day Primal experiment! I’m excited, and planning to document this and future experiments at my long-dormant food blog. Let the revolution continue. You can be pleased to know Zen to Fitness is also a primal friendly blog and its a lifestyle I choose to follow! I have a paleo recipe blog called Caveman Food. Clicking on my name should take you to it I think, but if not it’s http://cavemanfood.blogspot.com. I love MDA and I visit it every day, but I don’t think I’ve ever posted before! I’ve been talking to my sister a lot lately about diet and exercise and MDA has been a great resource for her as well. Only a week into it and already she’s dropping weight and feeling a million times better! Thanks for keeping up the great site. Woo Hoo! Thank you Mark. 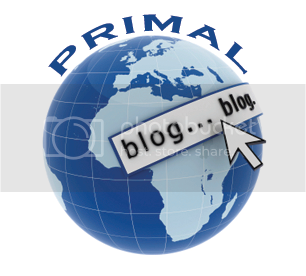 It seems like everyday there are more and more primal blogs. It is awesome to see it spreading. You have done amazing things for me and others I know. Thank you and keep up the good work el capitan! Thank you for sharing and not hoarding your wealth of knowledge! Just recently found your blog. Enjoying catching up on your wealth of information. Great stuff! Primal recipes and pictures on my site. Just click on my name. Thank you Mark for letting us link. I can’t figure out why my comments seem to disappear on this site. Will definitely explore those links! Great post. I bake with mostly paleo ingredients on my blog. It’s all low carb, gluten-free, and sugar-free anyway. Thanks for the shout out Mark! I just made the Scotch eggs from Caveman Cooking, and they are yummy! 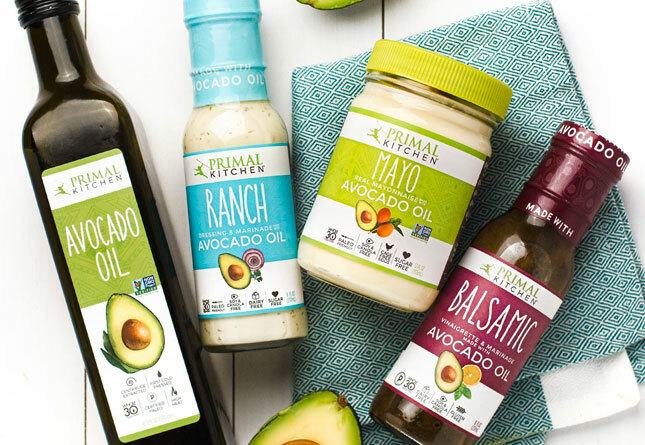 Living Primal is getting better every day. I sure can feel the difference when I eat something with too many carbs…yuck! Thanks again for the great website! We’re all about primal fitness and outdoor adventure. We get some strange looks from all the runners on the lakefront path (especially in the winter), but none of us are sporting knee braces or dorky “fuel belts”! I recently started a blog, about the evolutionary lifestyle, among other topics. So far, I’ve written about the theoretical basis of primal living and its implications. It’s great to see more people spreading the evolutionary logic. I could’ve sworn I already posted a thank you- but here it goes again, thank you for the link love! I really appreciate it! And I love all the links to other recipes, I can’t wait to try! The primal lifestyle / diet is something that I am incorporating into my life. I was introduced to Mark’s Daily Apple through the blog of a fellow Canadian and Olympic triathlon champion, Simon Whitfield. 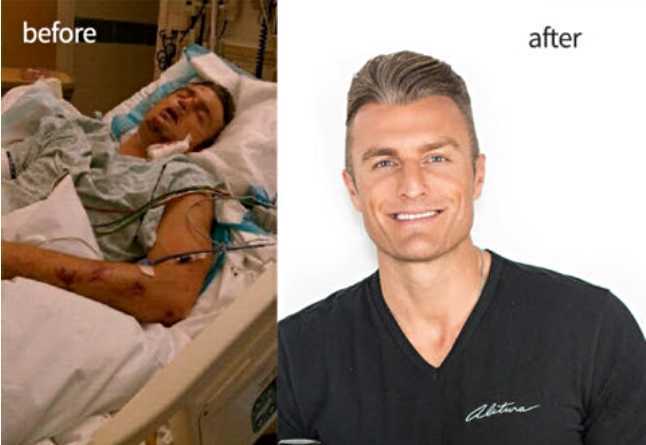 It looks like the primal diet helped him get on the podium – twice! 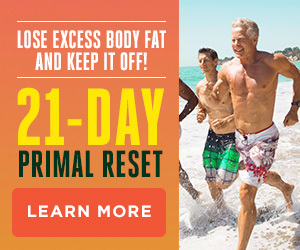 I completed the 30-day Primal Challenge last year and blogged my results. 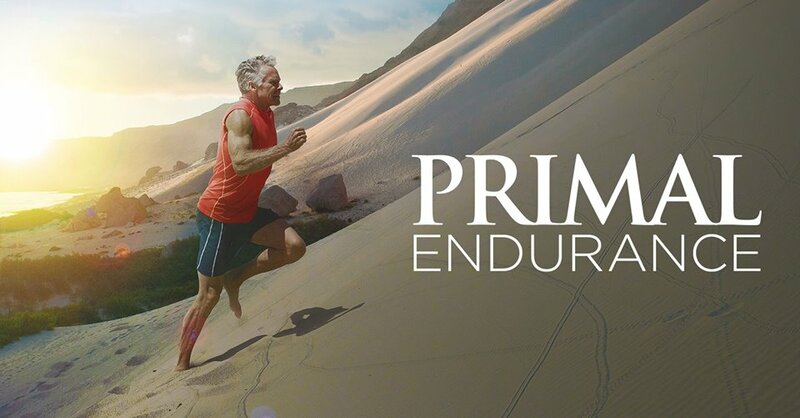 I’m mostly primal with a few changes to suit the endurance athlete. It worked for me running a sub 3 hour marathon and running a course record on a 90km run two weeks later. I’ve tried a few things over the last few months but with an ultramarathon or two around the corner I’ve gone Primal again and will keep my site updated. I LOVE this site! Mark thank you so much for the well thought out and balanced information. I can’t wait to share it with my friends and clients! I’m looking forward to catching up on past articles! This blog is great, keeps me occupied for ages! Hats off for you! Ackk, sorry, posted the wrong link. I’m still new to blogging. Apologies! I’m a primal ultra runner who likes beer. 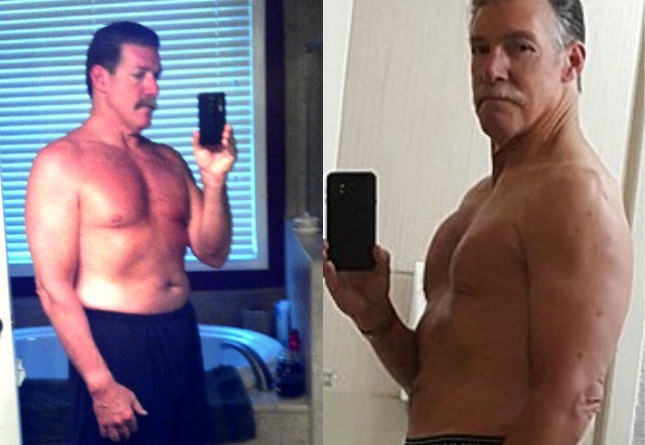 Slowing transforming from fat to muscle, I lost 60lbs eating a primal diet 6 days a week.Just started blogging about it last month.We take trips and have lots of photos on site. I owe it all to Mark’s Daily Apple! I live primal and my blog is http://www.garydeaglefitness.com . I’m new here so would someone please explain why I get declined with a comment that I haven’t been invited to view the site. It seems rude. What’s up with that? I started dabbling with the primal lifestyle a year ago and am loving it. My blog http://www.memyselfandfood.com was born two years ago, where you can now find a slew of paleo-friendly recipes, nutrition tips and restaurant reviews in Toronto, Canada. 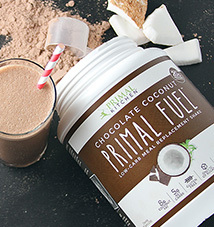 Come say hello and let’s chat primal! The PRIMAL FUSION link appears to be by invitation only.